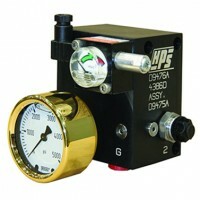 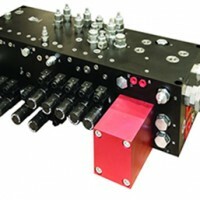 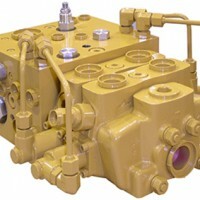 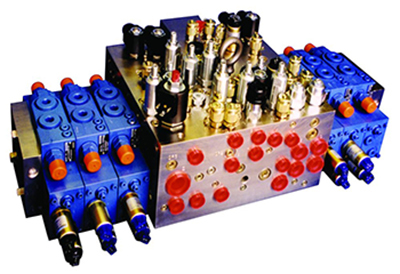 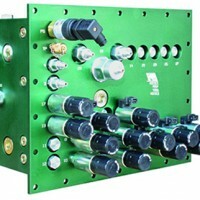 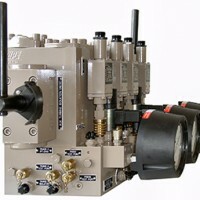 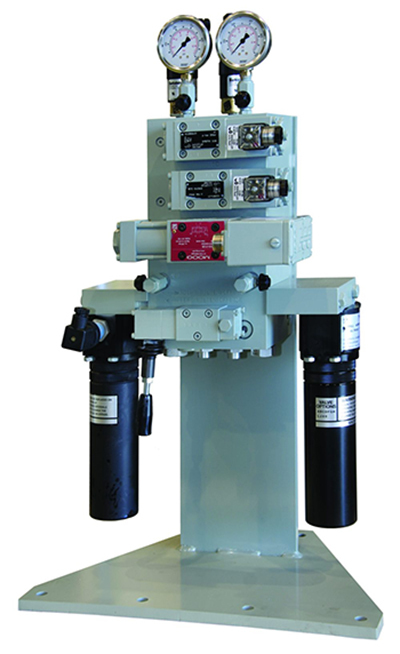 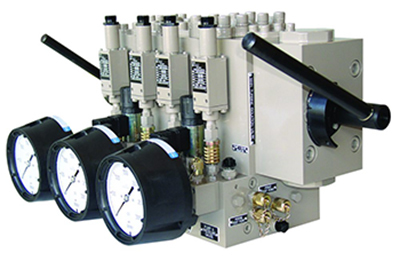 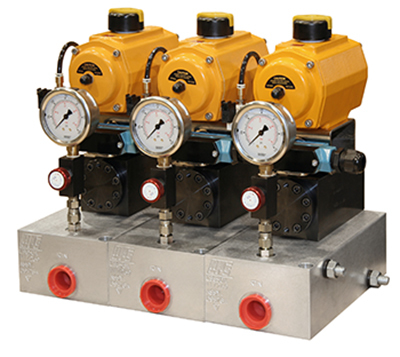 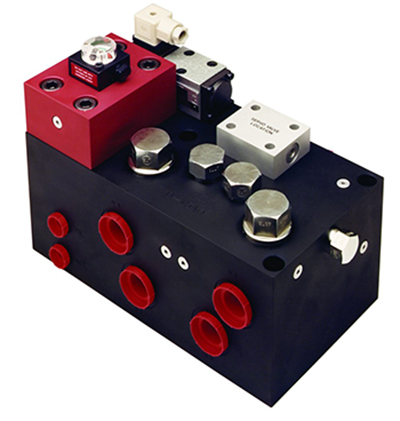 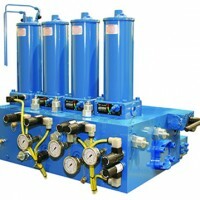 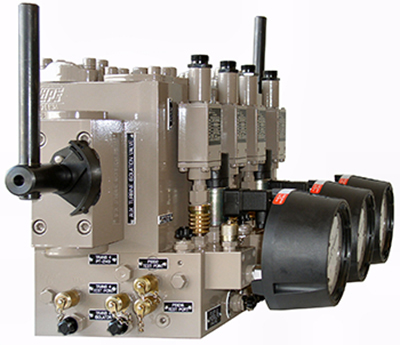 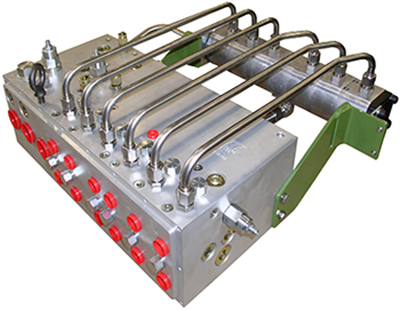 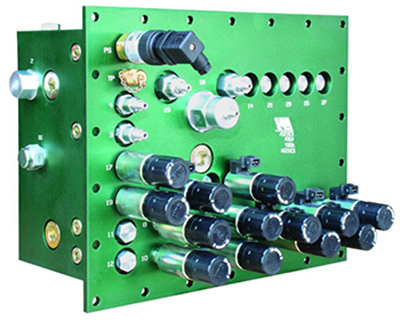 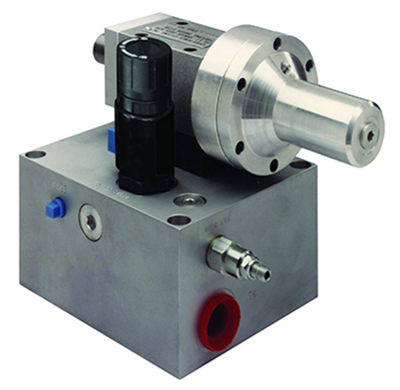 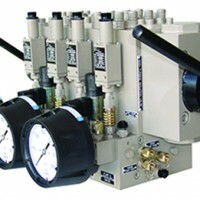 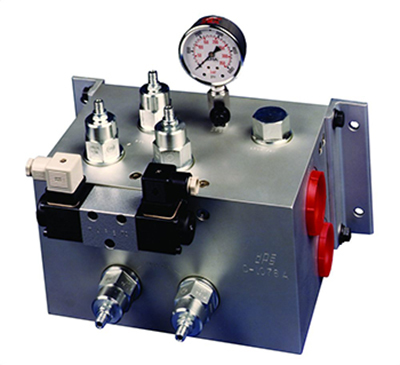 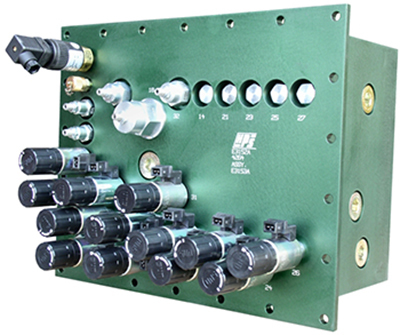 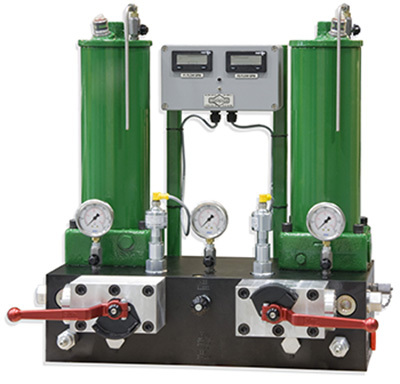 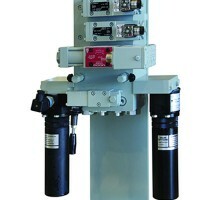 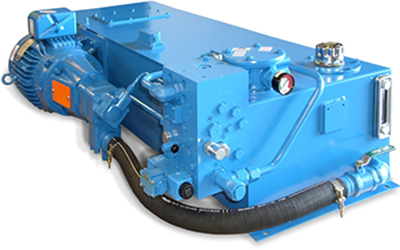 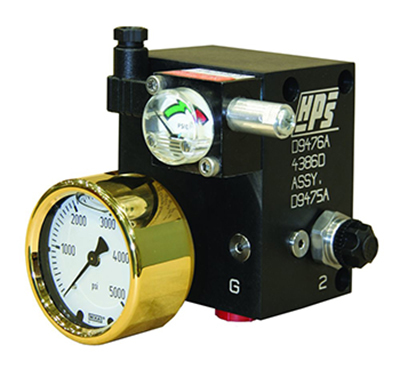 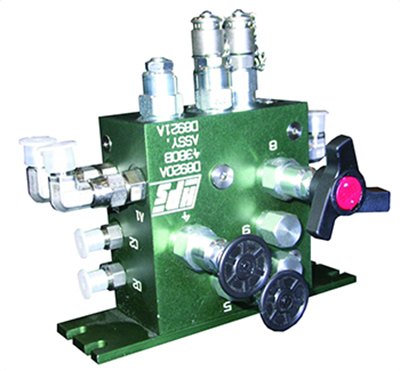 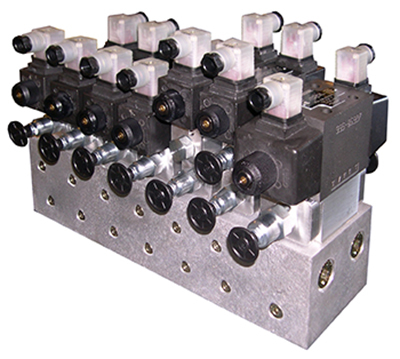 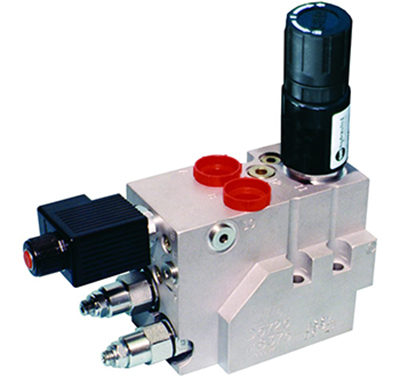 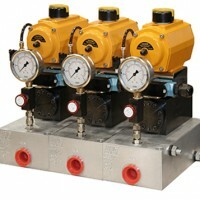 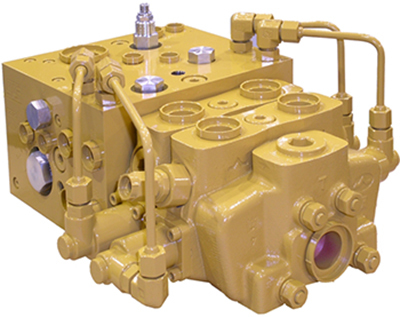 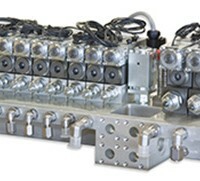 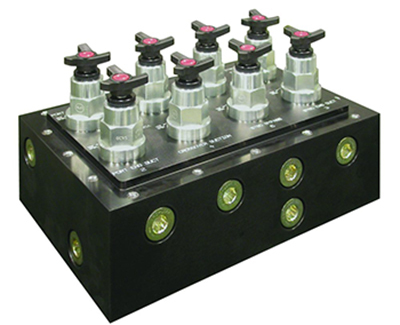 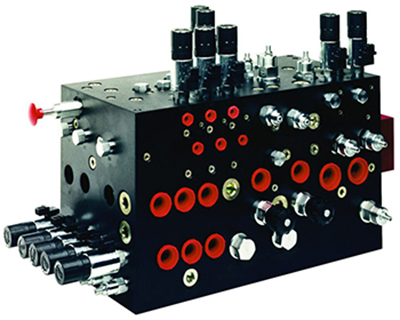 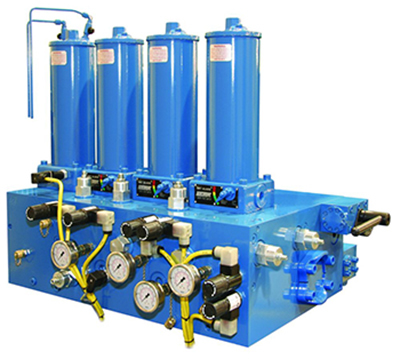 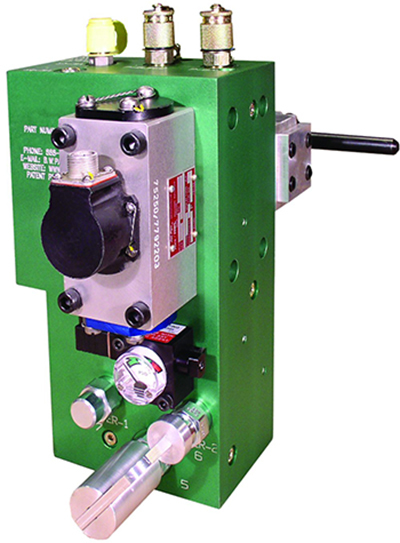 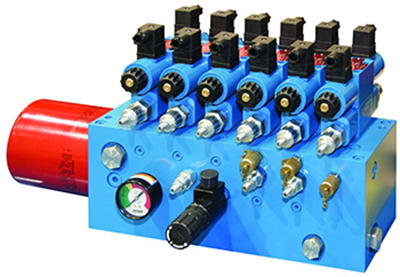 At Hydra-Power Systems we have the technical expertise to design and manufacture anything from electronic governor manifolds and proportionally controlled vacuum manifolds to actuator mounted manifolds and hydraulic manifolds with integrated high and/or low pressure filter elements. 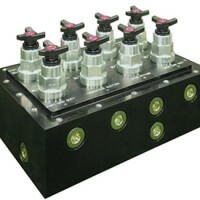 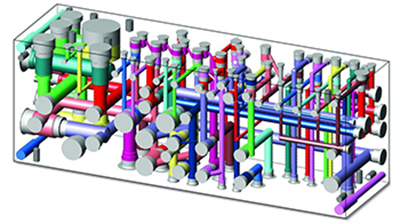 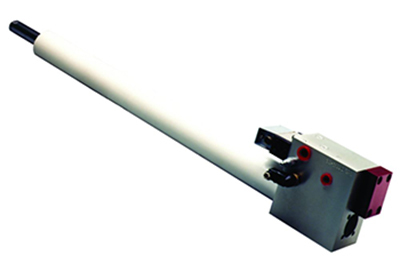 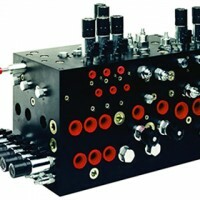 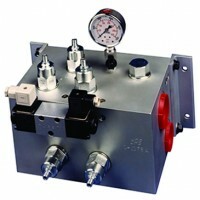 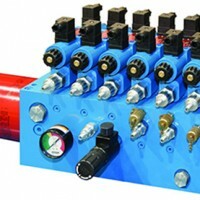 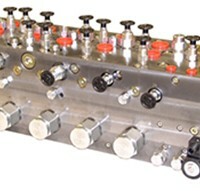 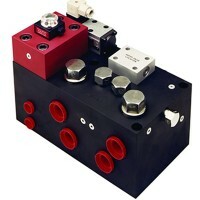 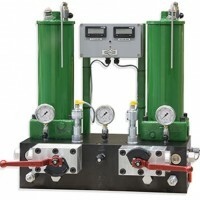 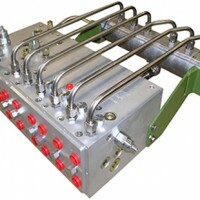 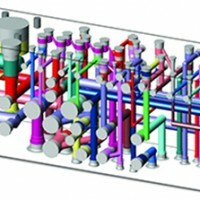 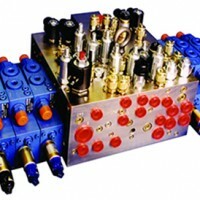 Our manifolds are always custom-designed to your particular specification and requirements. 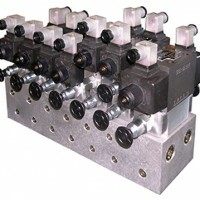 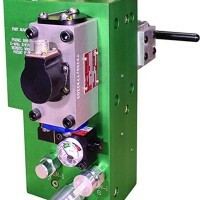 We offer unique circuit designs, block designs, and approaches to machining. 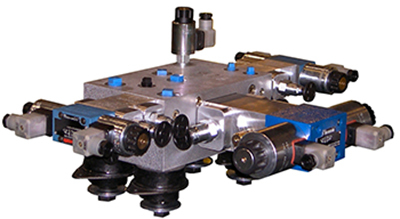 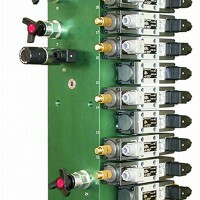 We have developed proprietary methods for our deburring, cleaning, assembly, and testing of manifold assemblies. 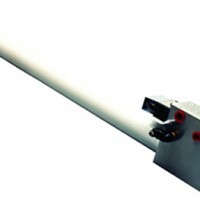 We offer standard or custom packaging options for shipment to any location. 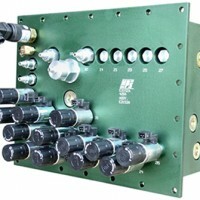 These series combine to offer you a one stop shopping experience. 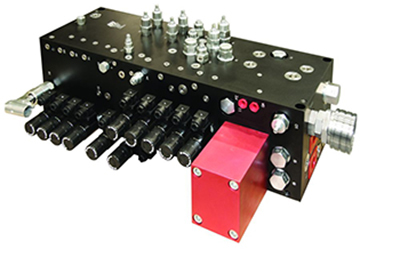 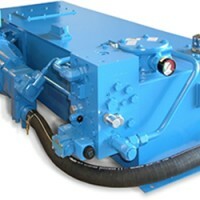 All of our custom equipment from Manifolds to Hydraulic Power Units and Electrical Control Systems are developed with AutoCAD and Inventor utilizing Vest’s MDTools software. 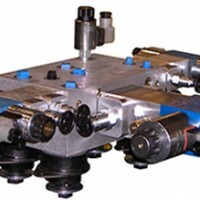 With Mastercam X7 we take full advantage of both flat pattern and solid model based geometry for programming. 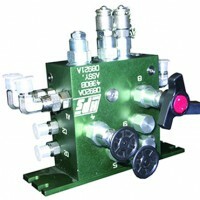 Additionally we have the ability to use Cadkey and Pro/E as required.